The time may finally have arrived for you to take the steps necessary to get an air conditioning system installed in your home. Perhaps your family has complained long enough about the conditions they have had to endure during the summer and you do not want to have to face any more of the grueling temperatures that can occur in California at any time of the year. When you are ready to undertake a process such as this, you are going to want to spend some time finding just the right service to use to assist you with the installation. There are a couple of things you may want to keep in mind to make sure that you choose the right AC installer in Burbank for your home. Many people find today that because air conditioning systems have become so popular and in such demand that there are many more services available to work with you when it comes to getting systems installed. The problem is if you use someone that is not properly certified to do this type of work you run the risk of getting someone that may or may not be able to do the work for you properly. You want to make sure that you hire someone that works specifically with HVAC systems so you know that they are aware of believe the systems being used and the proper steps needed to make sure everything is installed the right way. As someone from the outside, you may not be aware of all of the different air conditioning systems available today and what might be most appropriate for your size of home. 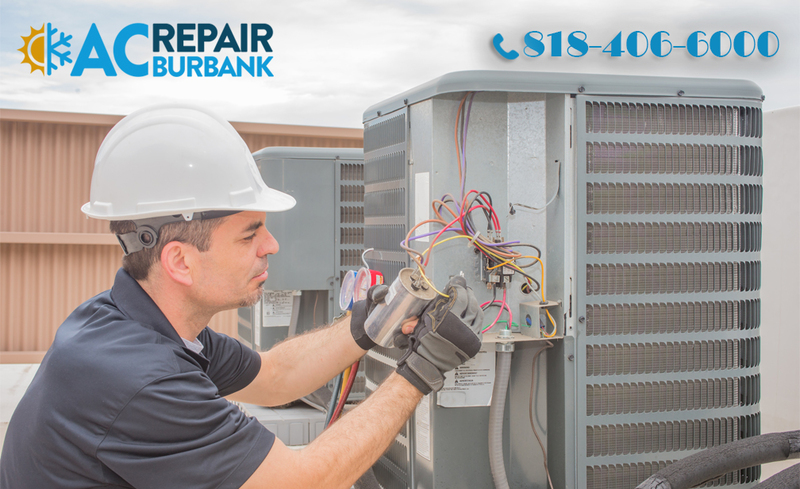 Hiring the right AC installer in Burbank will allow you to work with a professional that can help you explore all of the options that are available at this time. They can inform you as to what the best size of the system is for your particular home and which may be the most energy efficient to help you save money in its use. 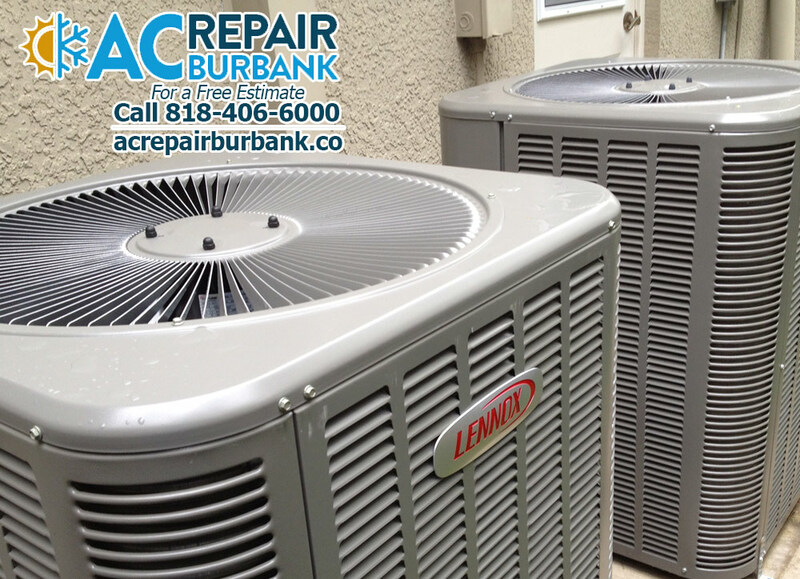 The best first step that you can take when you want the right AC installer in Burbank for your home is to make sure that you call American Clean Air and Heating at 818-406-6000. American Clean Air and Heating can assist you with the proper installation of a variety of air conditioning systems so you can be sure that you have an efficient and effective AC for your home.